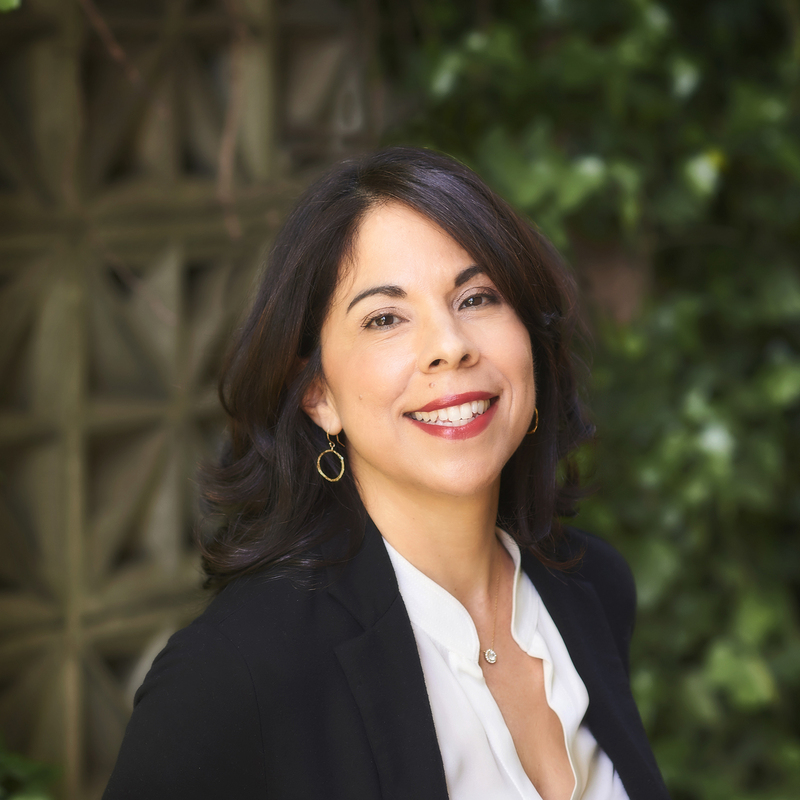 Brenda Cantu founded ProMortgage in 1997 after 12 years with Glendale Federal Savings. Cantu recognized the need for a new kind of mortgage company that could respond to a clientele expecting both results and strategic information and comprehensive education. “We want our clients to truly know how financing works,” she says. “They become better investors, and they know they can trust us.” As a real estate investor and developer, Cantu caters to the goals of investors and offers top level expertise in property analysis and financial structuring. Cantu is respected for her experience and unique talent in educating her customers and advises numerous major lenders on the state of, and the priorities for, the brokerage community. Cantu is an avid hiker and enjoys the challenge of conquering “14ers” (mountains with summits of 14,000 feet or higher) in her home state of Colorado. Happily married for 30 years, Cantu is also the mother of two daughters.